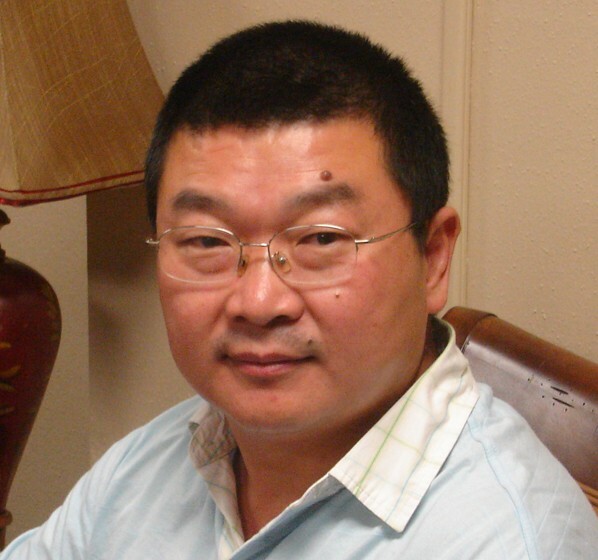 Dedong Wei is Visiting Scholar of East Asian Languages and Celtures, Confucius Institute, Columbia University, New York. He is also Associate Professor of School of Philosophy, and Director of International Center for Buddhist Studies at Renmin University of China. He was a visiting scholar until mid-May 2008 at the Baylor University Institute for Studies of Religion and a specialist in Buddhism. He earned his BA in Philosophy from Nankai University, his MA and Ph.D. in Buddhist Studies at Renmin University. He has published numerous articles in scholarly journals on Buddhism, sociology of religion, and philosophy of religion. He is the editor of the Chinese Journal of the Social Scientific Study of Religion.